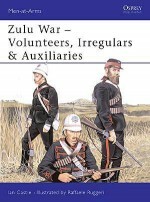 The short but savage Anglo-Zulu War of 1879 pitched well-equipped but complacent British soldiers into combat with the Zulu, one of history's finest fighting forces. 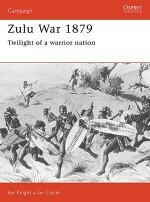 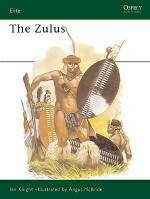 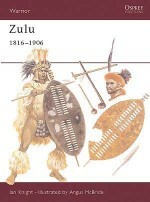 The clashes between these two different armies prompted tactical innovation on both sides, as the British and their Zulu opponents sought to find the optimal combination of mobility, protection and firepower. 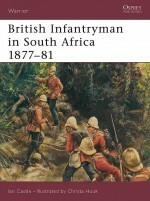 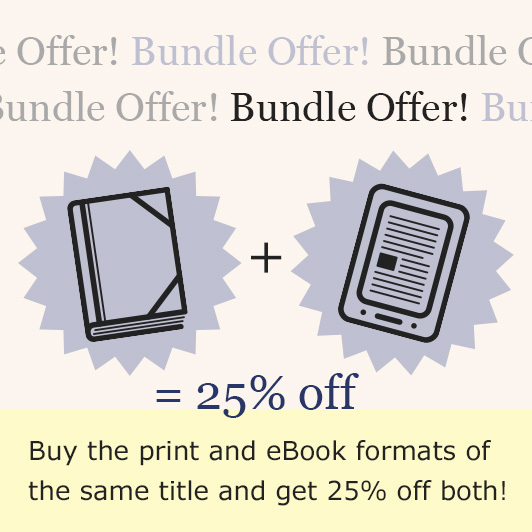 This engrossing study traces the changing face of infantry combat in the Anglo-Zulu War. 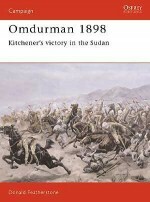 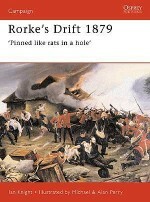 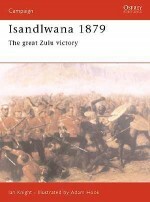 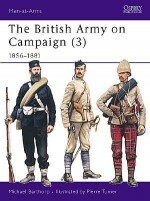 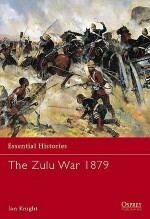 Three major engagements are detailed: the Zulu ambush at Nyezane, repulsed by the British using their established tactics; the shocking defeat and massacre of outmanoeuvred British forces in savage close-quarter fighting at iSandlwana; and the British victory at Khambula following their adoption of more condensed firing lines and prepared positions.